Not sure? 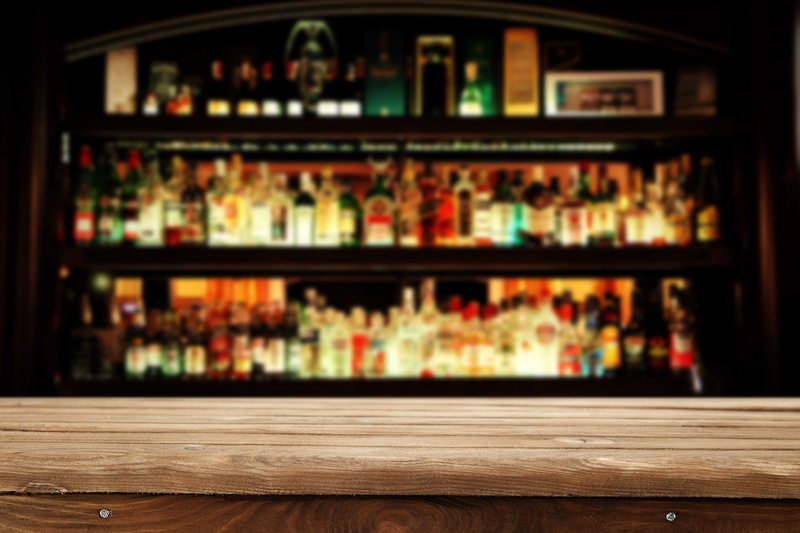 Let them decide with a Pour More Gift Card! 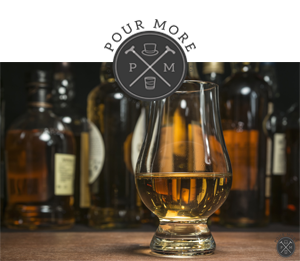 Well sampled Whiskeys from around the world you'll love. 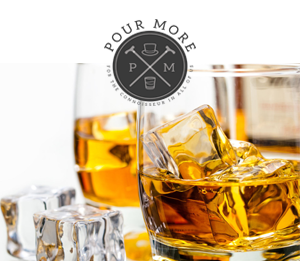 For the whiskey drinker who is passionate and determined. You've dabbled in the best and you're out to conquer. 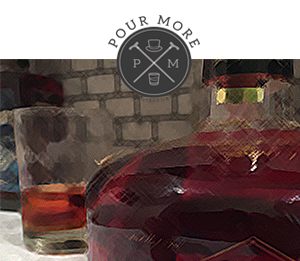 New to the world of Bourbon? Let the Intro-series be your guide! 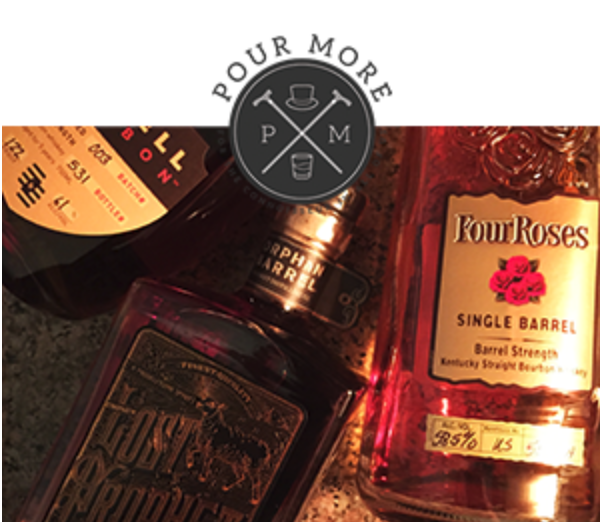 An up and comer to the Bourbon scene? 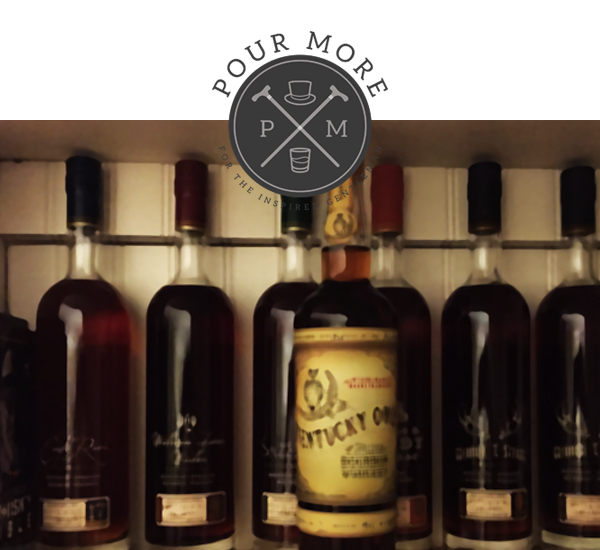 We ship you fantastic bottles for you to appreciate. 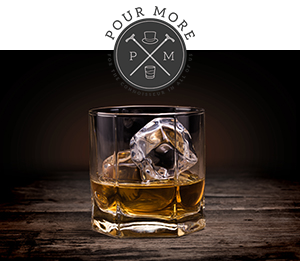 For the true Bourbon connoisseur who seeks perfection in each of his beverages. 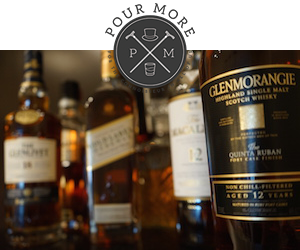 A fantastic and well sampled scotch shipped to your door each month. For the consumer with a passion seeking optimism and pursuit in each drink. 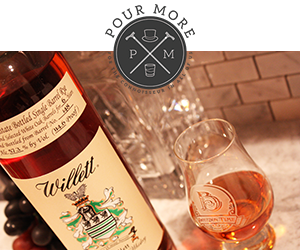 A fantastic example of true craftsmanship in whiskey making and cultural pursuits. 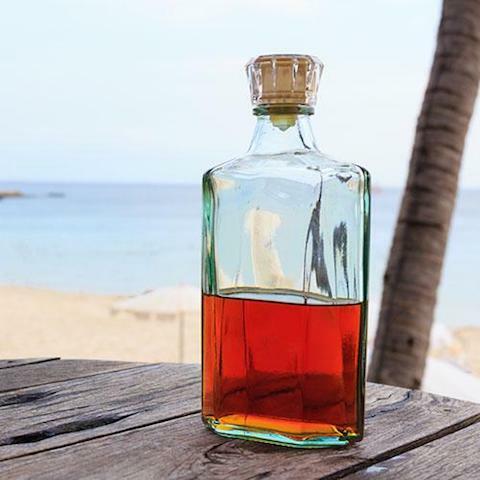 Experiance that island life with this club membership. 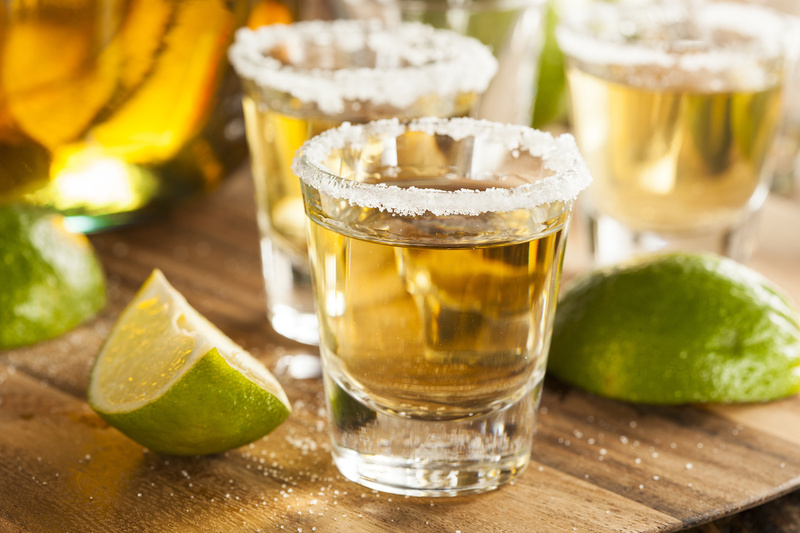 Widen their knowledge and experience with one of the most popular spirits from Mexico. 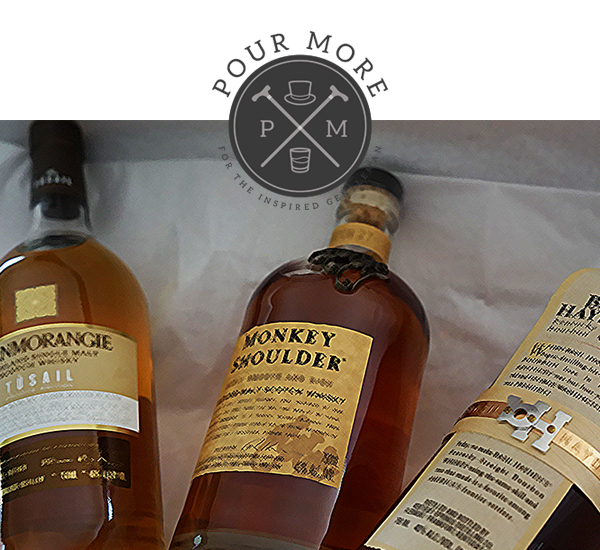 3, 6, or 12 month-packages of different types of spirits each month to round out your bar selections.